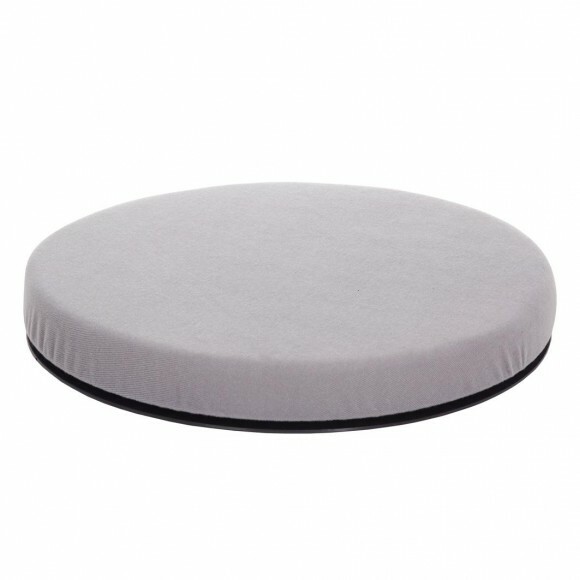 This Molded Memory Foam Wedge Comfort Cushion has a 6 lb. density for outstanding support. 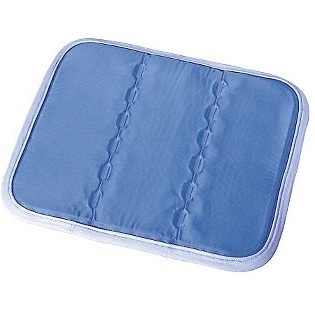 Luxurious zippered blue velveteen cover. 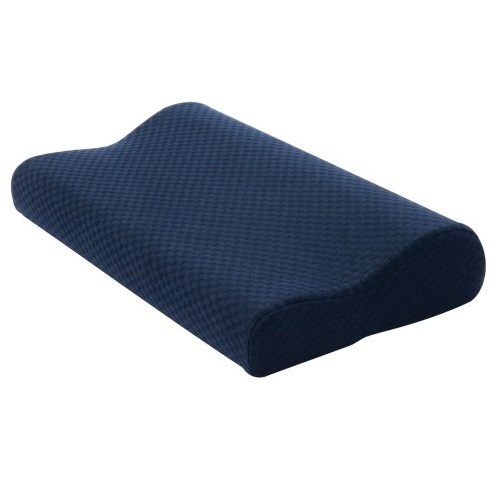 Slope provides added user comfort, especially while riding in cars. 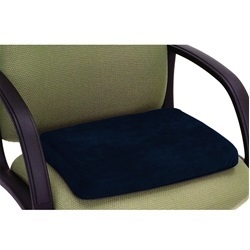 Designed to relieve pressure, provide a comfortable seat for individuals sitting in chairs, riding in cars, etc. 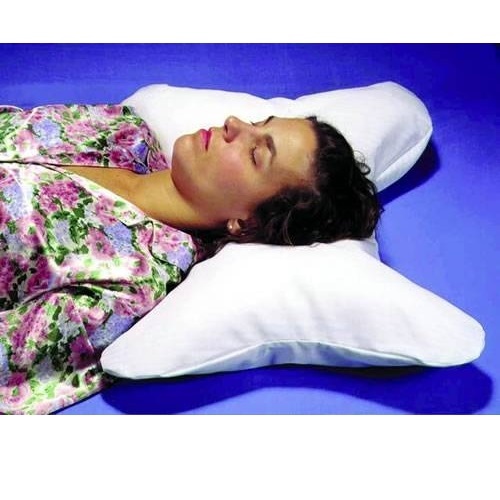 and are latex free.